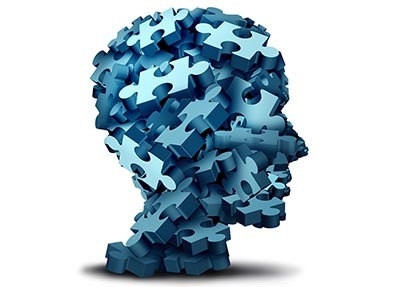 The Contra Costa Psychological Association (CCPA) is an active group of psychologists committed to advancing the science and profession of psychology and serving the people of Contra Costa County. CCPA is a chapter of the California Psychological Association, a state organization of the American Psychological Association (APA), which has over 150,000 members in the United States and Canada. CCPA has adopted the ethical standards and guidelines of professional practice of the APA and the state of California. CCPA offers training and workshops throughout the year to help our members keep up with advancements in our field. We are accredited to offer continuing education that fulfills licensing requirements. Our quarterly dinner meetings offer members the opportunity to network, present their work, and stay current with new literature and treatment practices. For Early Career Psychologists CCPA provides mentoring, consultation and monthly meetings for education and networking.We also provide a newsletter and email list-serve, creating an ongoing, dynamic exchange of information among members. Membership is open to licensed psychologists and graduate students. Our current offer: New members receive $60 off any 2019 CCPA workshop or event. Become a member today and receive the discount code. CCPA provides you with legislative updates so you can keep abreast of the changes that affect your work and the public's interest. You will have a presence on CCPA's website, making it easier for the public and your colleagues to find you and also for you to update any demographic information that may change. Through our quarterly meetings you will have the opportunity to hear experts share their best thinking with us on the latest developments in psychology and receive Continuing Education credits. When you join the CCPA "Find a Psychologist list, you are included in a searchable database that Contra Costa County residents may access to avail themselves of your clinical expertise and you and your colleagues can use to find appropriate referrals for your clients. 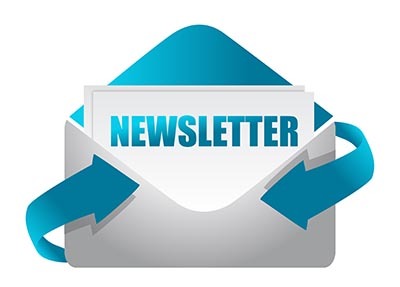 CCPA offers ongoing and vital information through our newsletter and listserve. 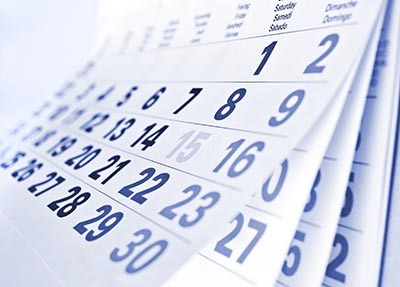 Stay up-to-date with your colleagues' achievements and the association's events. Take part in the dissemination of information and camaraderie on the CCPA listserve where you can ask advice and share information or find an office. Joining CCPA makes it possible for you to connect with your professional community. In addition to the educational advantages, there are also opportunities to socialize at holiday gatherings so that you may get to know other psychologists who practice in Contra Costa County. Last, but not least, you can take part in the Disaster Relief efforts, especially important at this time. We have a pressing need for board members. Your psychology board is transitioning with many board members stepping down or wishing to step down once a replacement member joins. Most of our current board members have been in their positions for over a decade—they have served their community and it is now time for them to move on and time for others to step up. The board is a tight group of CCPA members. By joining the Board you will get to be a part of a close community of psychologists, who provide support, referrals, and friendship. We meet monthly for 10 months a year for about 1½ hours each month. Each board position comes with some commitments outside of the meetings. It would be ideal for seven people to volunteer and serve on the board by the time of our annual meeting on February 23rd. Seven people is half of our board—thus you can see the severity of our need. Between now and our annual meeting, please speak with board members if you have any interest in joining the board, or want to see how your specific interest can be utilized within CCPA. All are welcome to attend board meetings. The next and only meeting before our annual meeting, is on Tuesday, February 12th at 11:30 am at the same office where we hold our holiday party. Come see what we do, how we do it, and imagine yourself doing it too. If you have not yet marked your calendars, please do so for February 23rd as we will have the wonderful opportunity to hear Dr. Joiner speak at our annual meeting. He is an expert in the psychological treatment of suicidal behaviors. Plus, as an added benefit, attending this presentation counts quadruple for CEUs - it counts as standard CEUs, in-person CEUs, suicide CEUs, and ethics CEUs. Also, at the official part of our annual meeting we will be conducting one bit of important business. We need to elect a new president to our board. The board has recommended me to that position. Which is also why I am writing this quarter’s President’s Message. I hope to see you all at our annual meeting and look forward to partnering with you in serving CCPA and Contra Costa County.